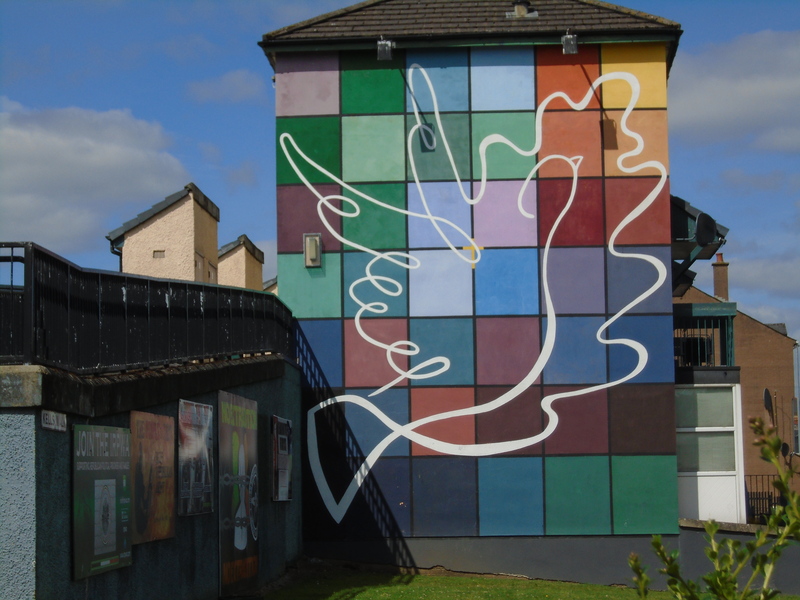 My work focuses on issues of peace, democracy, and legislation in Northern Ireland. My dissertation proposal asks: how is peace produced and maintained through democratic processes when legislative institutions are not functioning? This project uses anthropological insight on peace, legislation, and democracy to investigate how Northern Ireland’s peace process can survive even when government has collapsed. The question of democratic success despite institutional collapse is not unique to Northern Ireland but the nation provides a crucial case-study for understanding how peace and democracy function even when government does not. Peace is not just the absence of war, instead, it is the everyday life of different communities. Before coming to UCI, I received an M.A. 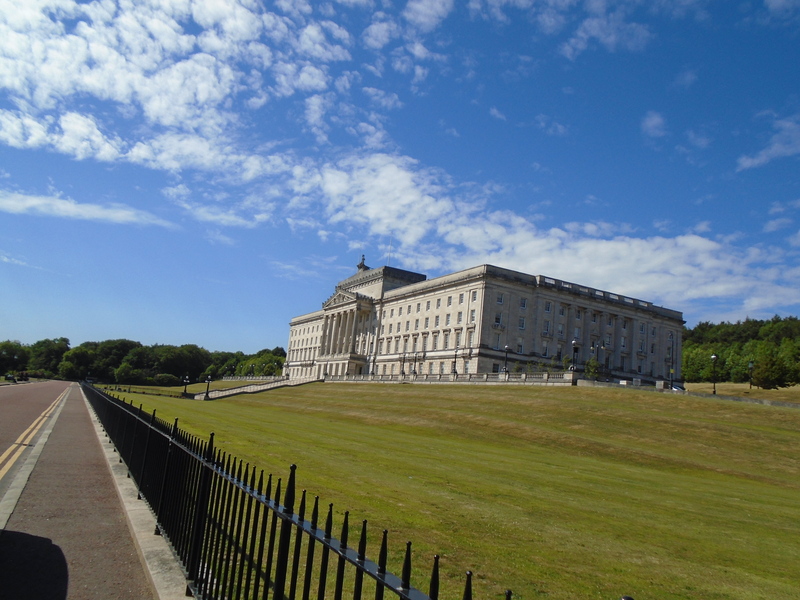 in Legislative Studies from Queen’s University, Belfast in Northern Ireland as a Fulbright grant recipient. At QUB, I was a bursary student for the Committee for Finance at the Northern Ireland Assembly. Even before my move to Belfast, I worked for an Alderman (city council member) on the South Side of Chicago upon graduating from the University of Chicago. I grew up in Poughkeepsie, NY and Chicago. 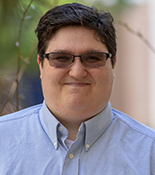 I am a third-generation anthropologist, dog lover/cat owner, and baseball fan.